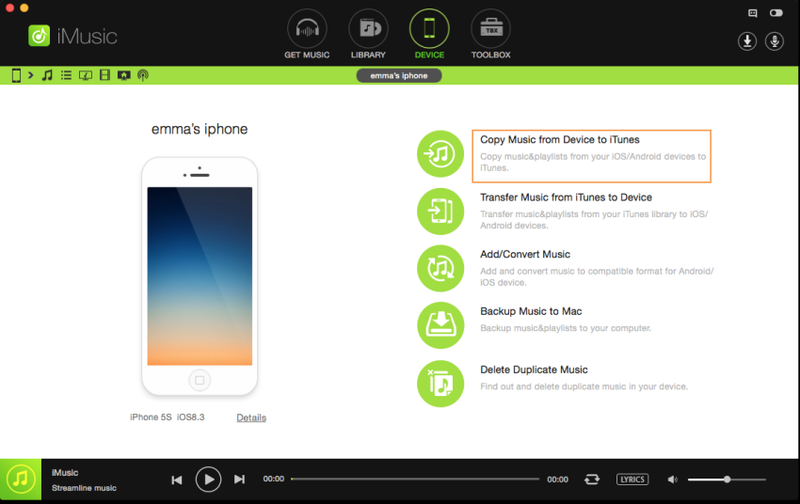 Want to know how to transfer music from Apps to iTunes ? A mobile phone is a must for people to contact with each other. However, nowadays, a smartphone is not just a tool to make phone calls and send text messages, but a mini media player to enhance one's entertainment life. 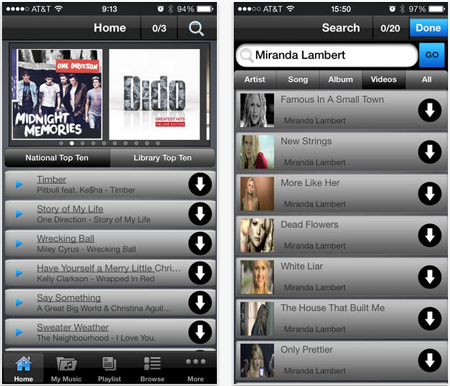 There are so many free apps the allows users to download music and videos for free. After then, you can either delete the media files or copy them to your computer to free up space for new items. If you're an Android based smartphone user, you can use your smartphone as a external hard drive by connecting it with your computer. After then, find the folder for the Apps downloaded songs and videos, cut and paste them to a local hard drive on your computer. 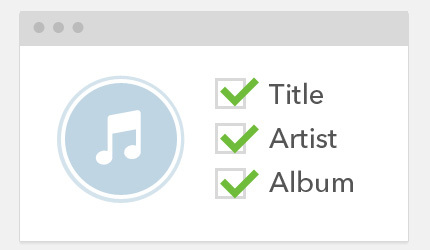 Later, click the "Add File" or "Add Folder" to import these music and videos to iTunes Library for management. Unfortunate, this doesn't work on iPhone, iPad, and iPod due to the intention of protecting copyright by Apple. If so, you're supposed to take a look at the following information below. Download iMusic to have a try! Note: iMusic is kept updated to support the latest computer operating system, like Windows 10 and MacOS Sierra, Mac OS X 10.11, El Capitan, the iOS system, iOS 9, as well as Apple devices, like iPhone 7/7 Plus, iPhone 6 Plus, iPhone 6, iPad mini, etc. Connect your iPhone, iPad or iPod to your Mac and open iMusic(Win & Mac). Click DEVICE tab. When iMusic detects your Apple device, it will display the thumbnail in the main windows with the device's basic information. Click "Copy Music from Device to iTunes" in the Home menu of iMusic. Next, click "Start" to allow iMusic to scan the music on your device. 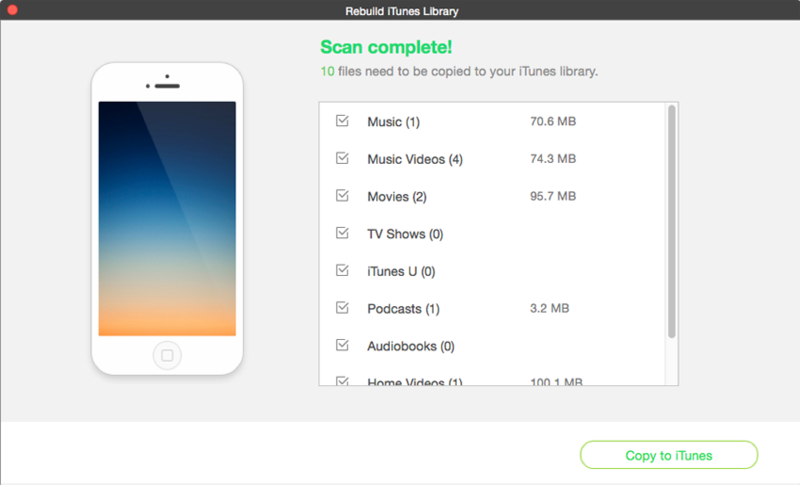 In the newly popped up window, check file types you want to copy from your iPhone, iPad, iPod touch or Android device to iTunes Library: Music, Movies, Podcasts, iTunes U, TV Shows, Music Videos, Audiobooks, etc. Press "Copy to iTunes" at last. That's it! Record unlimited free music from Spotify, Grooveshark, BBC Radio, BBC Radio Audio, Napster, iTunes Radio, etc. with 100% original quality. 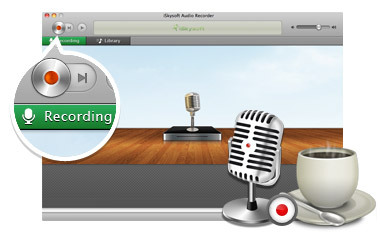 Continuously record playing music and split tracks to separate music files automatically. Automatically filter out ads between tracks. Automatically get music information like Title, Artist, Album and Genre thanks to the industry-leading ID3 tag identification technology and Fix iD3 Easily. Directly add the recorded music to your iTunes library or playlist then transfer among iTunes/Win/Mac/iPhone/iPad/iPod/Android eaasily. Since the above have introduced you the easiest way to transfer music from Apps to iTunes, so you might want to download more songs from Apps on your Apple device. 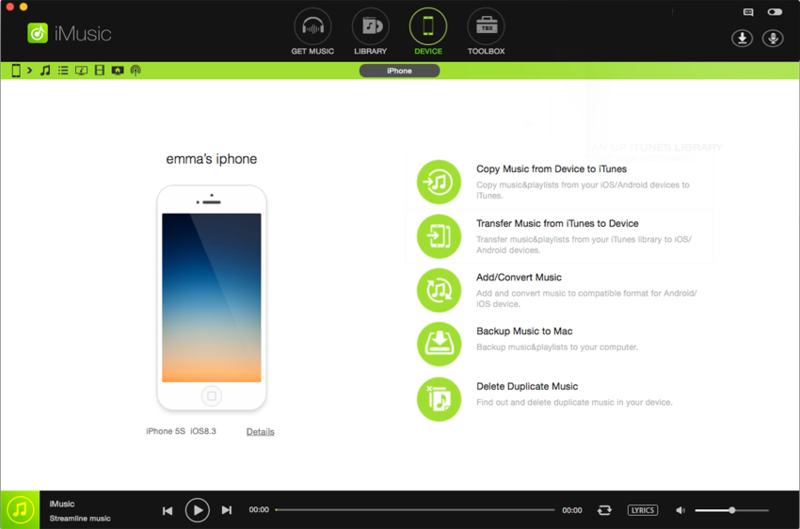 Here are some popular free apps for iPhone to download music you might haven't known yet! Check out now. 1. 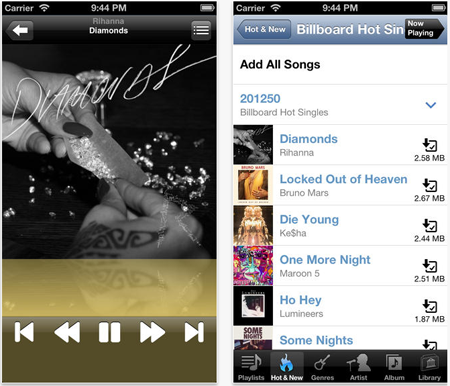 Freegal gives you access to more than seven million songs online that you can download to your iPhone music library. 2. 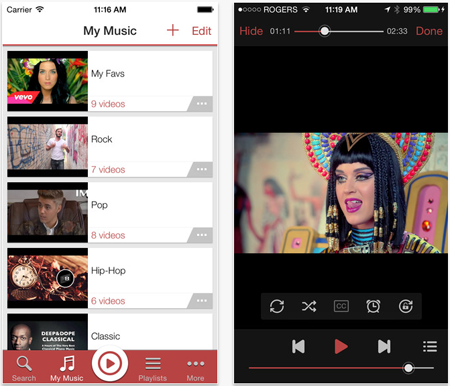 Extract music from videos with the help of Freegal's video conversion feature before you download them. 2. It makes use of a plan-based model. The unlimited downloads feature can be availed by paying, but the free plan may be enough to get you the downloads you really want. 1. Efficient streaming of millions of songs. 2. 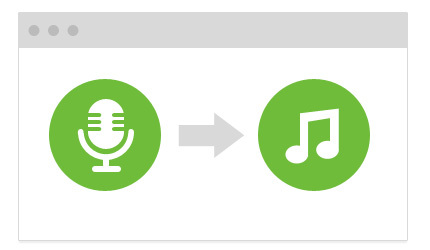 An effective search feature helps users find their songs of interest right away. 1. While the application is generally free, users may have to pay if they opt to avail of the full music download service. 1. Download and manage files of multiple categories such as music, videos, and documents. 2. A browser dedicated for this app allows you to search the Internet for any downloadable content you may want to get. 1. With all the features this application has to offer, the overall experience may feel a bit overwhelming. 2. The application might have some minor bugs that may need a few more fixes. 1. 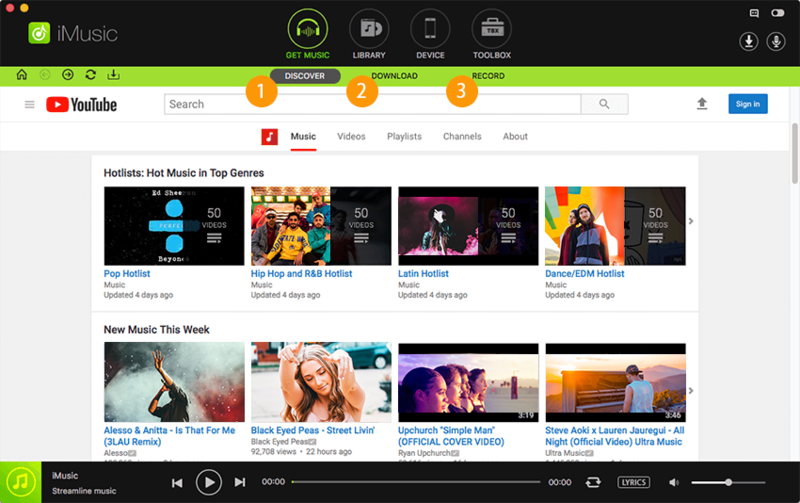 The integrated music browser and download manager allows you to search and manage the music files you want to download. 2. 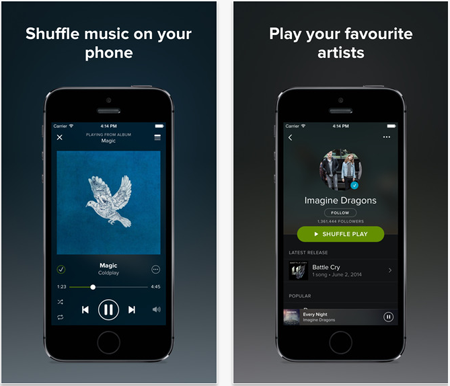 Different features incorporated with the application definitely makes the user powerful when it comes to music browsing and download. 1. Although they don't affect the overall experience that much, several bugs may need to be fixed in future updates. 1. 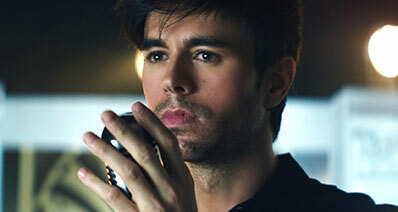 Choose from millions of songs using the search features that lets you find your song of interest easily. 2. 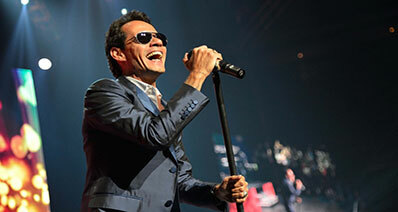 Select from a list of suggested songs taken from your country's music charts data. 3. An intuitive interface makes the overall user experience convenient and easy to learn. 1. Some users have reported of problems with connecting to the Internet. 2. 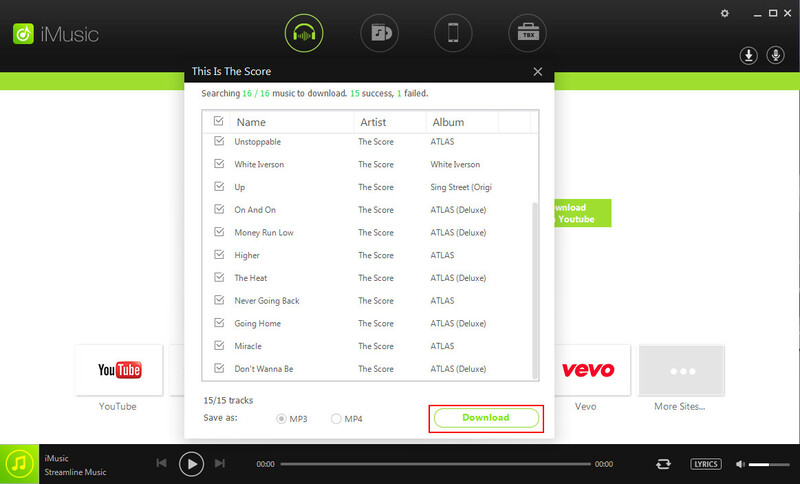 Several other issues prevent some users from playing the music they want to download.